By registering your customer information, we will add you to our newsletter and savings list. If you care about your health and the quality of the air you breathe you will benefit greatly from our newsletters. 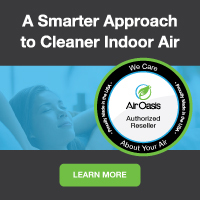 Our newsletters provide information and tips from experts in the industry, unbiased product reviews, member coupons and other important air quality related news and information. Signing up is Free, Easy and we never share your information. Simply provide your email address below and receive our next newsletter.